A/B Bob Hempenstall at Waichow 30th Dec 1941. After 3000 miles traveling overland through China and Burma he arrived in a deserted Rangoon. After five weeks he left onboard the Armed Merchant Cruiser Heinrich Jessen bound for Calcutta along with Lt-Cmdr Gandy, Lt Collingwood, Lt Ashby & ratings. Robert was laid to rest in the Khayat Beach War Cemetery five kilometers south-west of Haifa on the Tel-Aviv highway. On the 21st December nine planes of the Japanese airforce flew lazily over HMS Cicala. 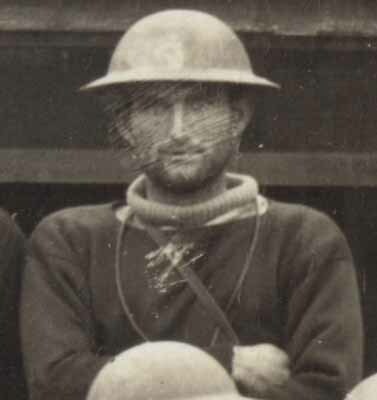 Lt Kennedy: "Near Aberdeen (East Lamma Channel) the “Cicala” was doing yeoman service with her two six-inch guns bombarding enemy positions, and in consequence came under repeated attack from the air. The value of her work was confirmed the next morning by the determination of the Japanese to silence her. 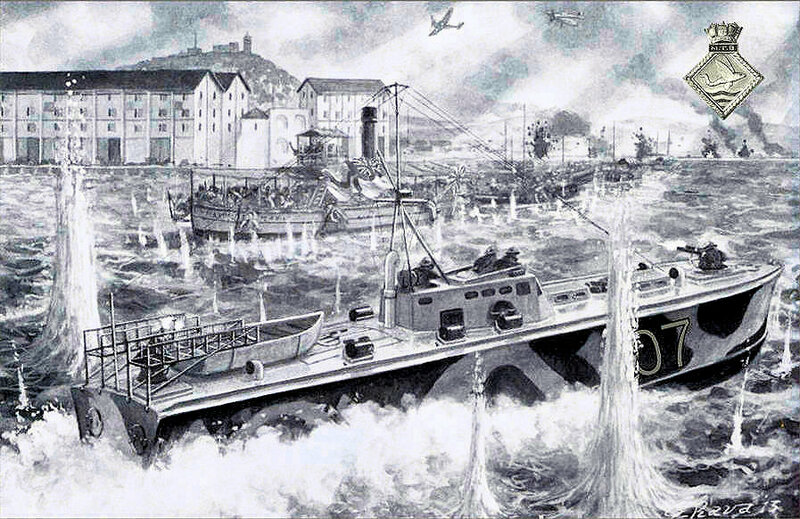 The “Cicala” was steaming slowly near the coast continuing the bombardment when the air attack began. Nine planes circled high above her and one by one peeled off leisurely into a dive. Eight times the water rose up like a curtain round the ship, and eight times it fell to reveal the “Cicala” still sitting there firing at the land. It was agonising to watch, but after the bombs had gone from the last aircraft and the fountains of spray subsided, her guns were silent and smoke was coming from the ship. MTB 10 rushed out to take off survivors, and although the last stick of bombs had fallen squarely along the centre of the ship almost the whole crew was saved. 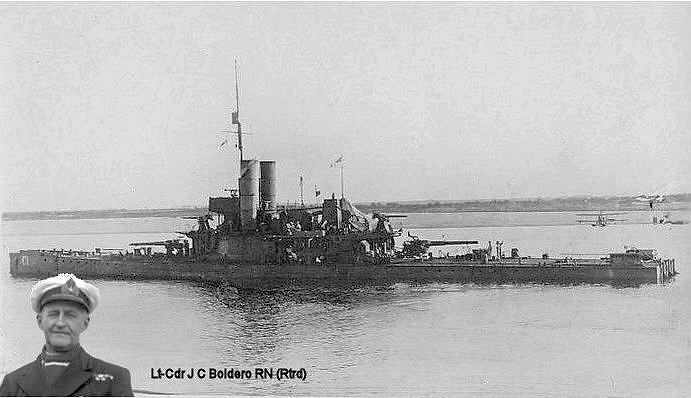 But the old lady was settling very slowly, and MTB 09 was detailed to sink her with depth-charges in case she should drift ashore into enemy hands. I dropped three charges alongside her, then three more, but each time she reared amidships and settled back on an even keel. The “Cicala” was a fighter, but she was gradually going and after half-an-hour had disappeared. 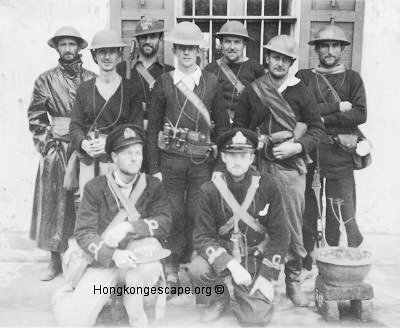 Bobby Hempenstall was mentioned in his C/O's self published book "Hong Kong Full Circle" covering the battle for Hong Kong and subsequent escape. 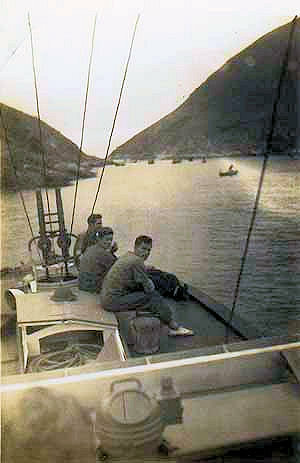 Some of the crew of MTB 09 taking a smoko in Aberdeen Channel 9th December 1941 during the battle for Hong Kong. 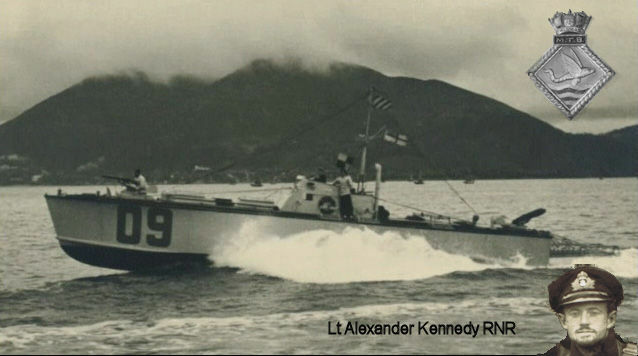 MTB 09 was scuttled along with the remaining 2nd MTB Flotilla off Nan'ao, Mirs Bay, China 26th December 1941. 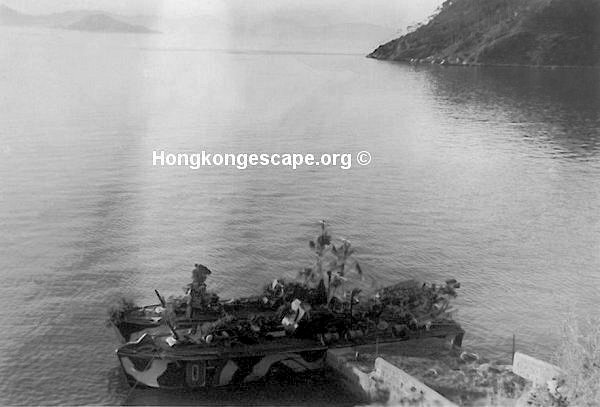 Under camouflage in Telegraph Bay just hours before the escape on Christmas Day 1941. MTB 07 alongside the stone pier with 09 under camouflage covered in straw and branches hiding from enemy aircraft in Telegraph Bay on the day of the escape, Christmas day 1941. 07 still has a full complement of depth charges on deck.